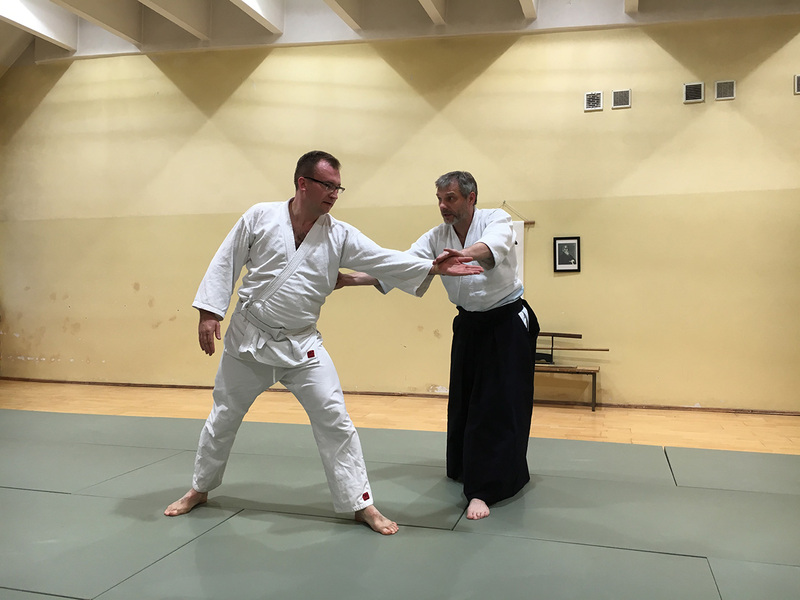 Dojo Has been running for four years. 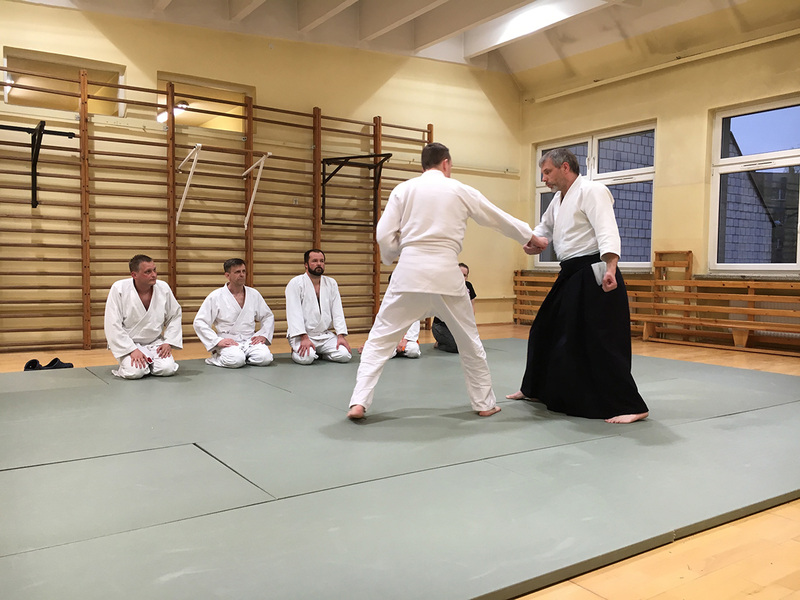 The head teacher is Mariusz Lachowski, uchideshi at New York Aikikai and direct student of Yotshimitsu Yamada Sensei. 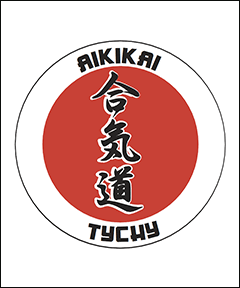 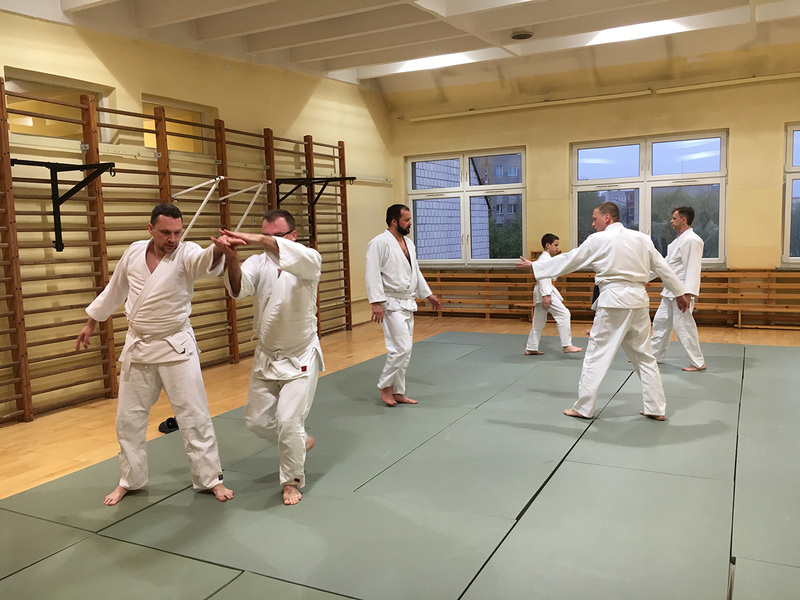 Tychy Aikikai has fifty students (adults and children) all together in two locations: Tychy and Oświęcim.